If you work from home, you may have the freedom to control how much you work and when you work. Working during traditional business hours is no longer the only option. The only option for night owls used to be working in factories, warehouses, or 24-hour call centers. If you are an early riser or night owl you can benefit from having a wide variety of flexible work from home positions. 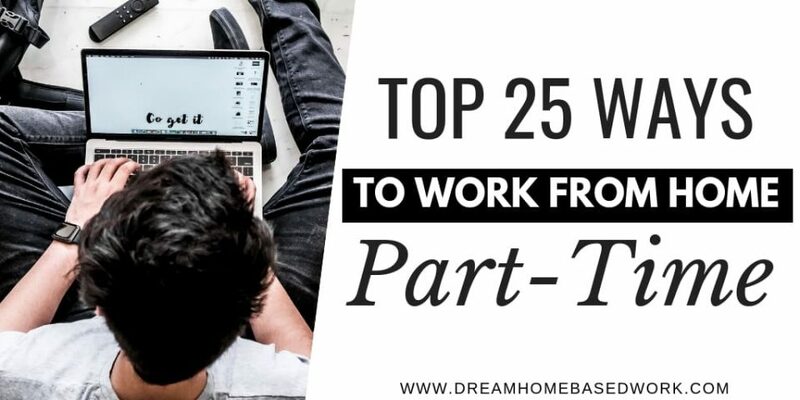 Here's a list of 25 ways to find work from home part-time jobs at night. Liveworld is currently hiring customer care agents to monitor forums on nights and weekends. They are also in need of a bilingual customer service agent on a part-time basis. Working for GoGoKid you would teach English from home. Most workers average between $14-$25 per hour plus a $300 signing bonus. 3Play Media is hiring English and Spanish speaking transcript editors who can transcribe video. The US-based company asks transcript editors to go through a training period before being able to start working on files. Alorica offers customer service based work from home opportunities. They even convert some of their cooperate roles into work from home as well. If you love to teach, Aim 4 A allows you to tutor students from all over the world. This means you could be working some odd hours. Work from home emergency roadside assistance positions are often offered through U-Haul. You can also be a customer service representative for the company, the need for U-Haul equipment is often needed evenings, weekends and holidays. Fancy Hands Is hiring, you must be great at searching on the internet and have quality high-speed internet. They are currently not hiring new customer service agents. Check back to see if things have changed. The pay with USA Contact is $0.13 to $0.44 per talk minute to start off. As a work from home employee with Nextwave you would have two options for employment. You can either be a writer or customer service representative who use the phone to work with customers. You would be helping people make their voices heard to state legislatures, Congress, and government officials. If writing is what you love then this may be the company for you. Personal finance writers use Wise Bread as a way to make money and produce content by writing articles. People who are interested in being a customer service agent can also choose Expert Planet. Since 2008 Expert Planet has given people another option than the traditional office as a way to earn money. Cactus is flexible with the type of work from home options they offer: writing, editing, and customer service are some of the many fields you can choose from. The company has at least a month of training before they feel you are ready to work on your own. Appen independent agents perform basic online tasks and internet research. You must be at least 18 years old to work for Appen. The company would also like you to use Chrome as your browser and have the most up to date anti-virus software possible. As an employee for Verblio writers are matched with clients from nearly 40 different industry categories. You provide content and people who need it will buy it from you. There are jobs anywhere from 300-3000 words across several different types of industries. Online video game developing company Zynga is hiring freelance employees in a few different areas. Community manager and customer service lead are just a few. As a community manager, you would be in charge of monitoring Facebook posts and comments that are posted on Zynga blogs. You would also be helping generate content and assist any customers who are asking questions though different Zynga social media platforms. Driving isn’t the only option for Uber employees. The company is also in need of customer service representatives to assist drivers and passengers solve their problems. Drivers and passengers are out all times of the day so these messages or calls could come through any hour of the night. Virtual assistants are becoming more and more important these days. If you can work at least three hours per week and have experience as an administrative or personal assistant, Time Etc.is the place. 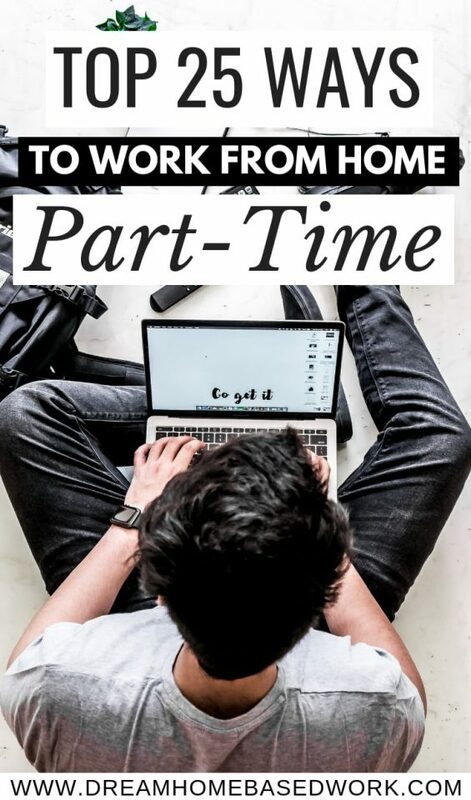 You would have flexible part-time work you can do from home. The company as a whole does about 20,000 tasks for their clients every month. Vitac is hiring in the following areas subtitling, closed captioning, translation services, and audio description. Vitac offers vision, dental, and life insurance to employees. With Swagbucks you can make money by taking surveys, playing games, watching videos, and shopping whenever you’d like. Vicky Virtual is a customer service company whose clients are small business owners who are busy and do not have the time to handle phone calls. You will make $10 an hour and must be able to type 50 wpm. Westat is a telephone data collection company that hires work from home employees to work during flexible hours. The work from home options is endless. Even if you only need part-time and work best at night. Writer's Domain allows you to make money writing content online whenever you have the availability. Set your own hours and get paid around $15 to $17.50 per article. Great Virtual Works hires work from home inbound sales agents to answer calls and help existing and prospective customers. Work is available on a 24/7 basis. What's your favorite way to find work at home part-time jobs at night?